Prins Bertils Stig is a small path at the coast of Tylösand, which is a popular beach spot near Halmstad. 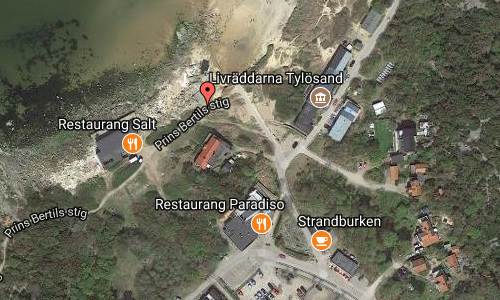 Tylösand is a locality situated in Halmstad Municipality, Halland County, Sweden. 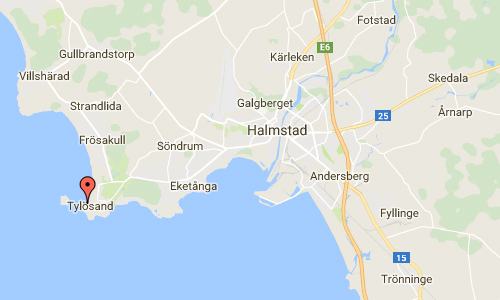 It is located 7 km west of Halmstad, on Tyludden. 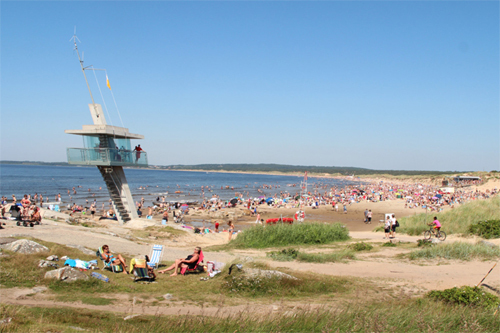 Tylösand is famous for its 7 km long sand beach, its golf courses and “Hotell Tylösand”, a hotel owned by Roxette star Per Gessle and Björn Nordstrand. Between 1954 and 1997 and during the summer months, Prince Bertil of Sweden used to reside in his villa in Tylösand, located at the end of the street Älgvägen. 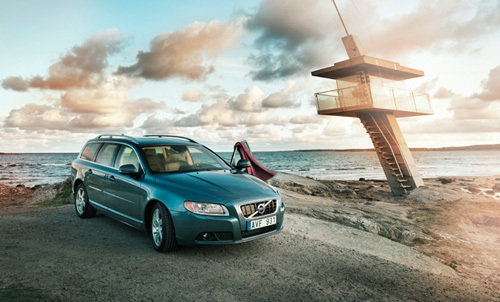 The 13 km long path derives its name from Prince Bertil. 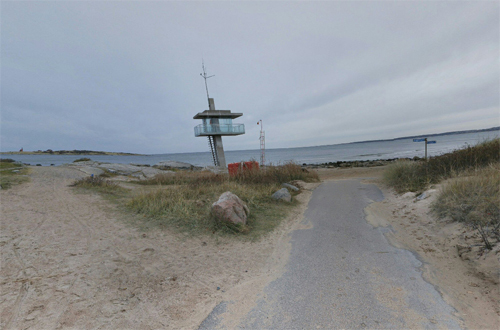 The paths starts at the palace of Halmstad and ends at the sand beach of Tylösand and is suitable for young and old and even for the handicapped. A part of the path passes through the Rhododendron park that was planted in 1933. More information at sv.wikipedia.org and www.tylosand.se.